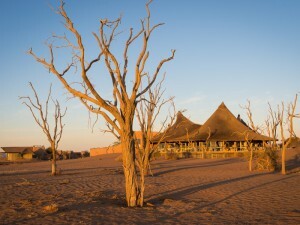 Fly from Windhoek into the Namib Desert & Little Kulala Lodge, set near the giant dunes of Sossusvlei. 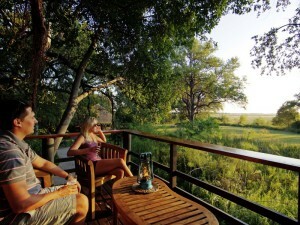 Enjoy 2 nights on a full board basis. 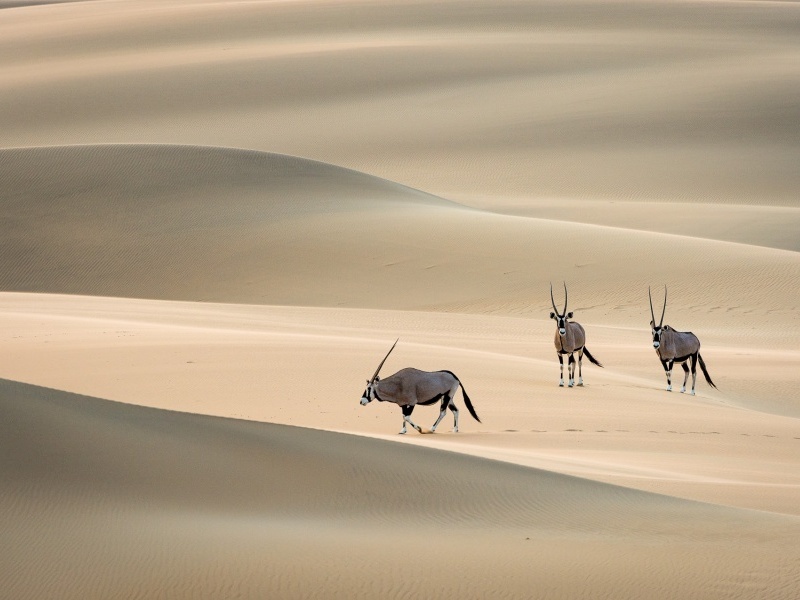 The journey begins with the sit-back ease of a shared charter flight to a private reserve in the Namib Desert. 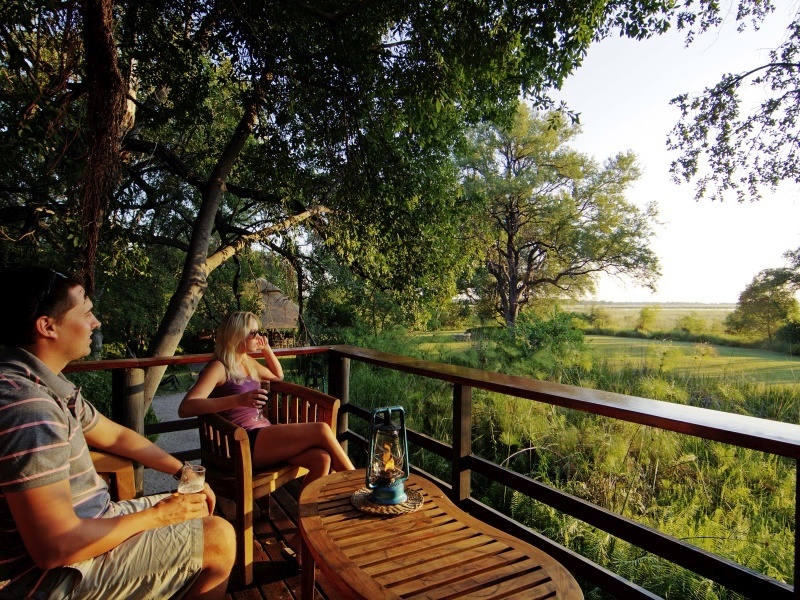 You’ll be greeted with big smiles at Little Kulala Lodge, an intimate 11-room accommodation. The lodge is made from timber and thatch, set amid a panoramic landscape at its most beautiful during dawn and dusk. 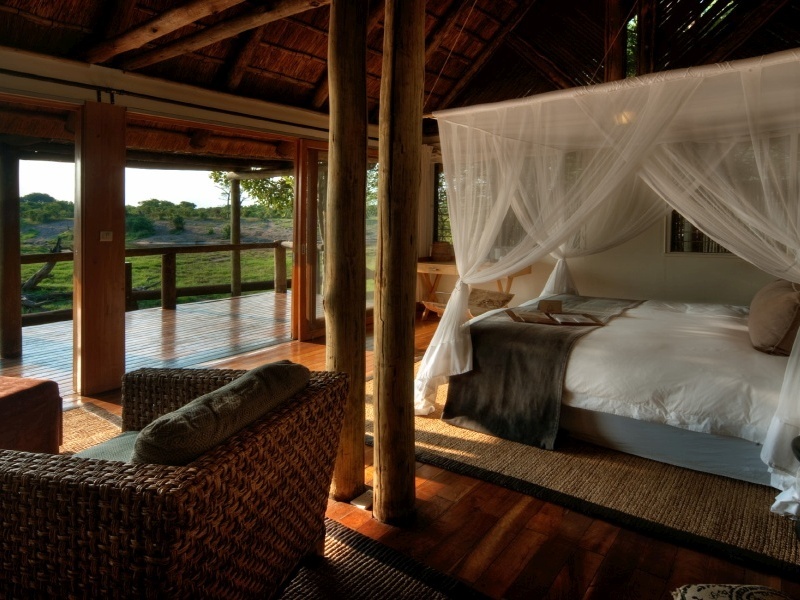 Your glass-fronted chalet is air-conditioned and comes with en-suite bathroom, private plunge pool and mini bar. 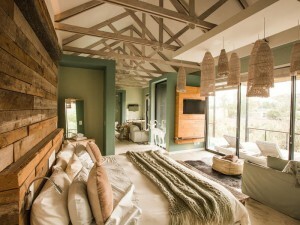 The chalet’s flat-roof is designed to take your bed if you want to enjoy an unforgettable star-filled night. 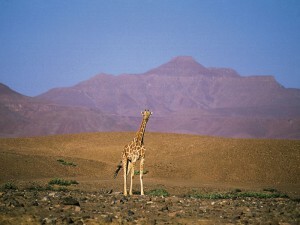 Little Kulala Lodge has direct access to the Namib Naukluft National Park and the towering red dunes of Sossusvlei. 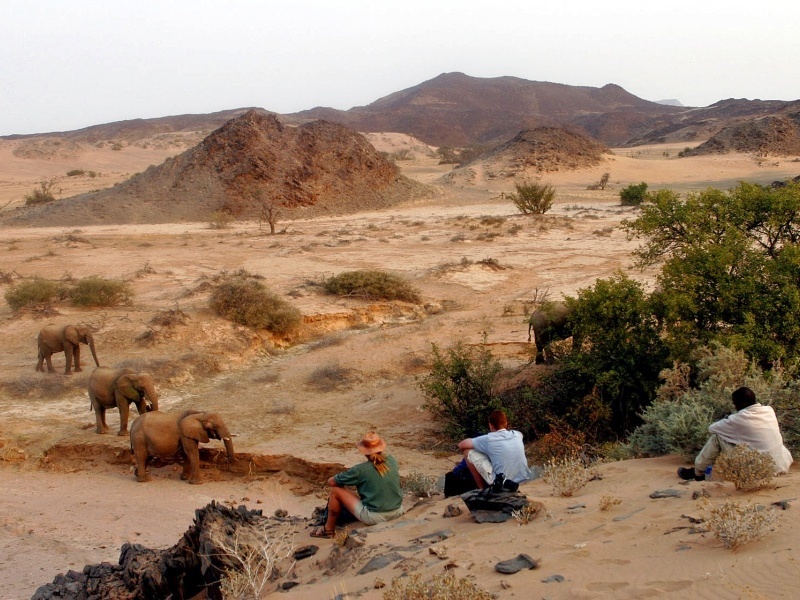 Also on the list of activities are guided walks and nature drives as well as optional hot-air balloon safaris. 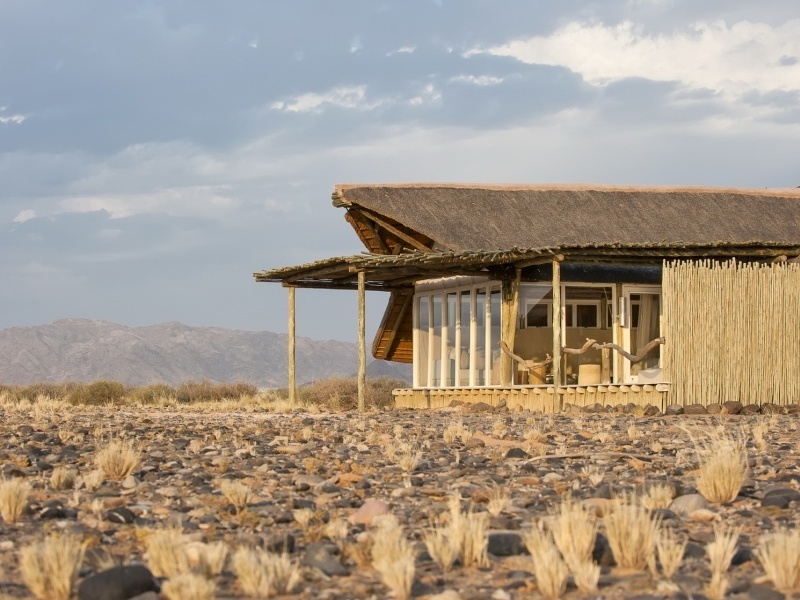 Fly from the Namib to Damaraland Camp, set in a private conservancy, for 2 nights on a full board basis. 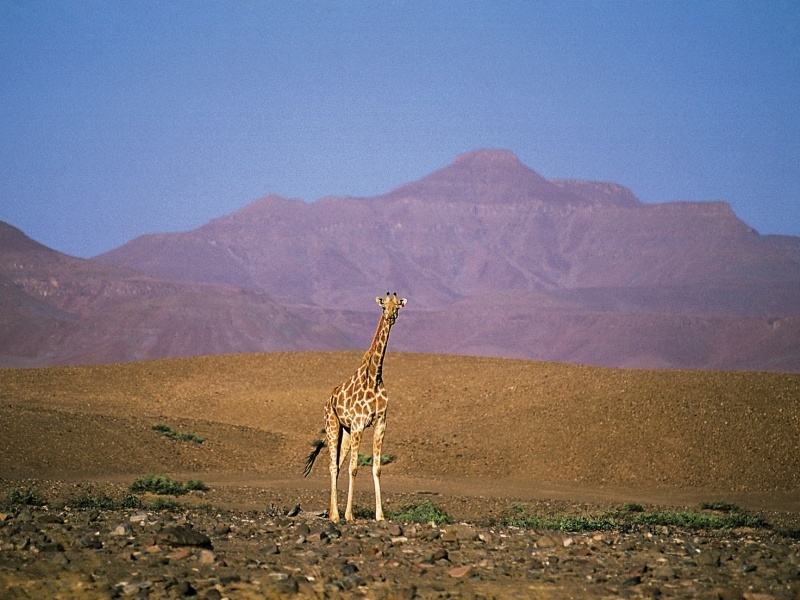 Few people have heard of Damaraland but so captivating is the region’s scenery that visitors never forget it. 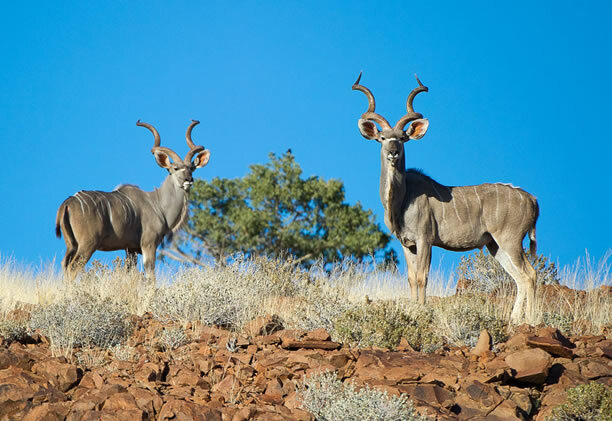 A land of looming mountain ranges, wild sweeps of pastel colours and an enormous sky, Damaraland is also home to big animals – black rhino, lion, springbok and even elephant, uniquely adapted to survive in this semi-arid environment. 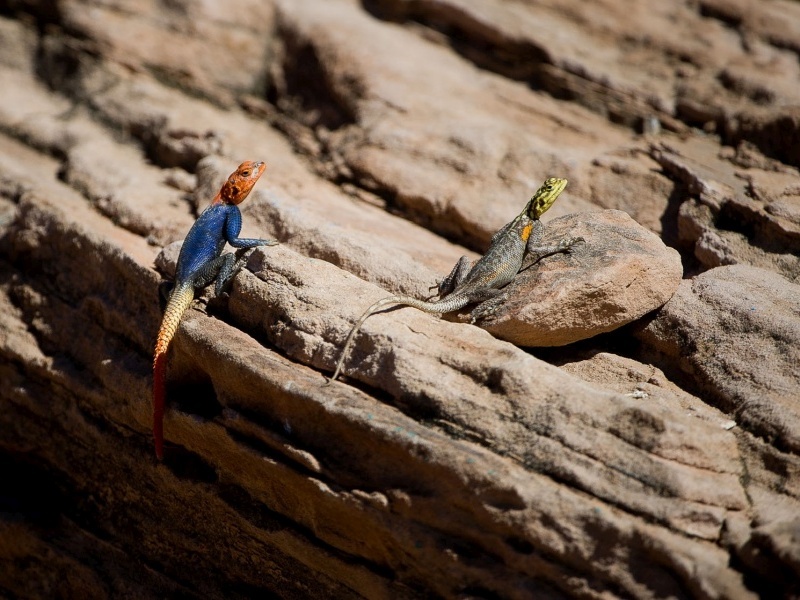 You fly in to Damaraland Camp, acknowledged as one of the most successful eco-tourism ventures in Namibia. 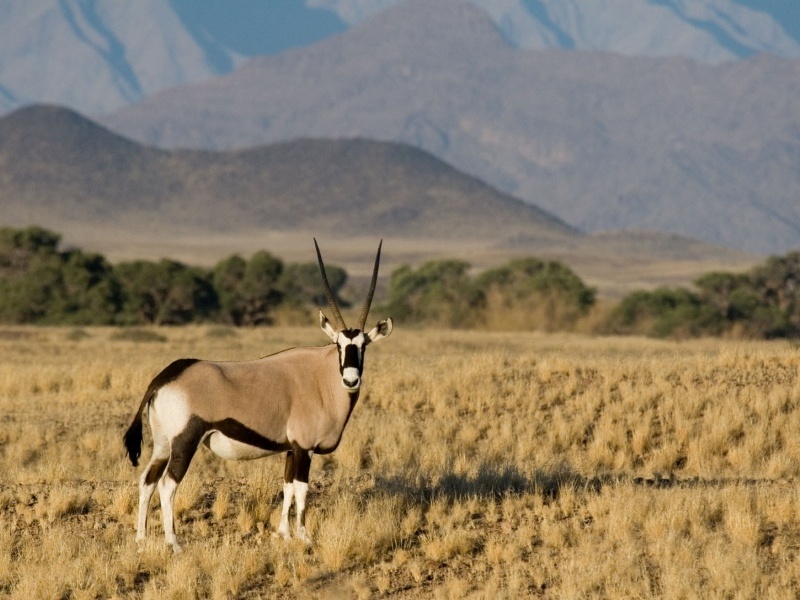 Owned and run by the local community, you’ll be encouraged to have a broad experience here, mixing game drives with village visits and bird watching. Expert guides accompany you throughout and bring the landscape to life. Back at camp, you’ll enjoy home-cooked meals served outside under the stars whenever possible. Accommodation is in the form of canvas and thatch suites. Fly to Namibia’s remote Kaokoland & Serra Cafema Camp, located on the Kunene River, for 2 nights on a full board basis. 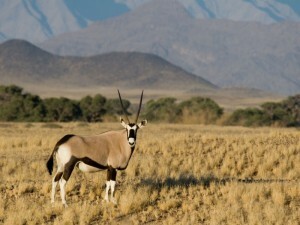 Flying north, you arrive in one of the wildest regions left in Southern Africa: the Kaokoveld. 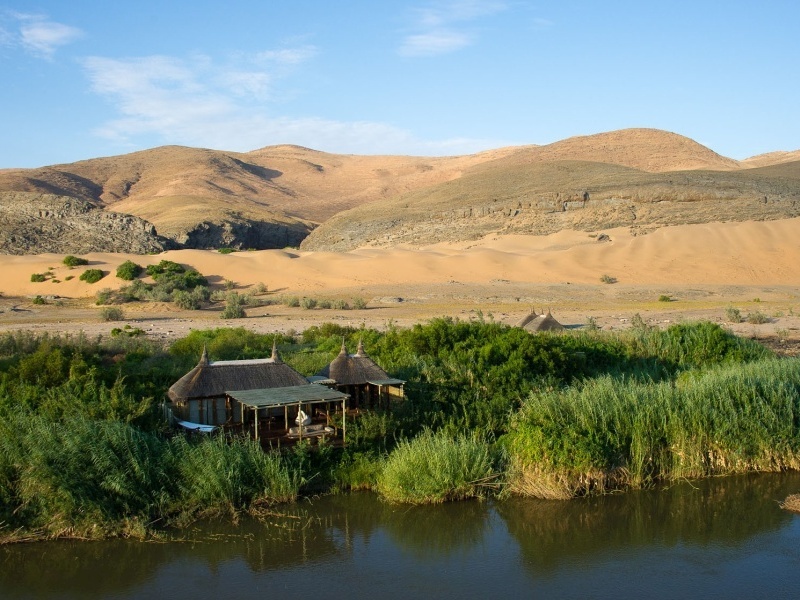 A land of the harshest appearance, its rugged hills hide many secrets, not least Serra Cafema Camp, set on the banks of the Kunene River, a true green-fringed oasis surrounded by desert dunes. Offering unbridled comfort, the camp even has a masseuse and a plunge pool but you’ll want to explore the landscape first. 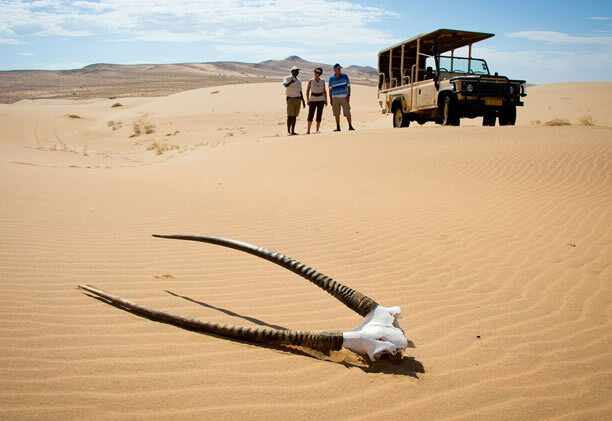 Game drives and quad-bike adventures take you into the wilderness in search of wandering wildlife and unspoilt views but you can also drift down the river by boat and spot crocodiles and endemic birds. You may also want to meet the local community – the Himba people – which is arranged in a non-intrusive way by the camp. 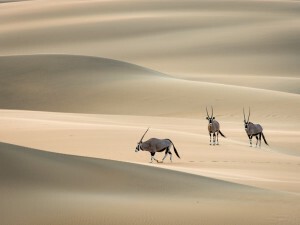 Fly back to Windhoek & transfer to The Olive Exclusive, set in a quiet corner of the Namibian capital. 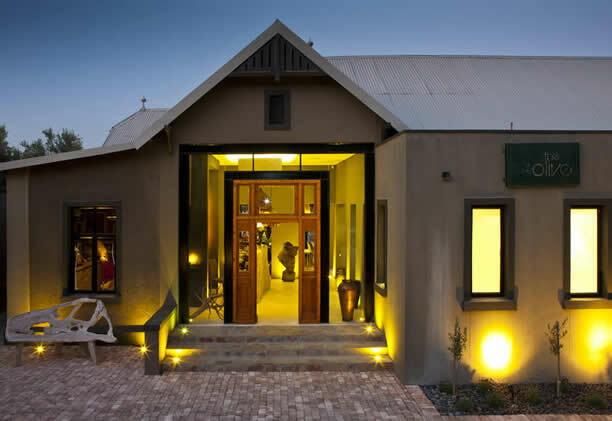 You’ll enjoy 1 night here on a bed & breakfast basis. Flying back to Namibia’s cheerful capital, you are met and transferred to The Olive Exclusive, one of the city’s most luxurious boutique guesthouses. Set in a quiet suburb, the Olive Exclusive offers easy access to shops, restaurants and night spots but with an in-house wellness therapist and pool, you may prefer to spend your time here at leisure. All the suites are air-conditioned and come with a lounge plus a dining room for private meals. 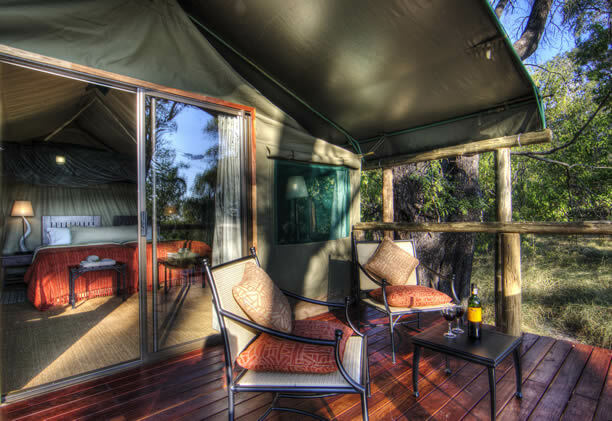 Each is packed with mod cons including a fully stocked mini bar, high-definition satellite TV, an iPod docking station and a laptop with Wi-Fi access. 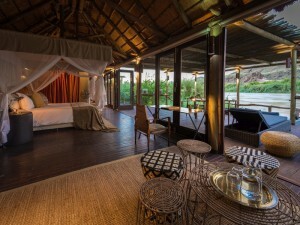 Premiere Suites come with a private plunge pool. 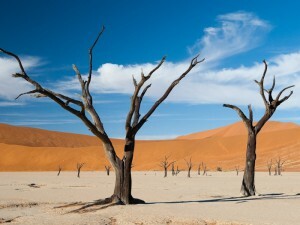 Scheduled flight from Windhoek to Maun in Botswana, the gateway to the Okavango Delta. Fly by shared charter to Xugana Island Lodge, a classic water camp in the deep delta, for 2 nights on a full board basis. 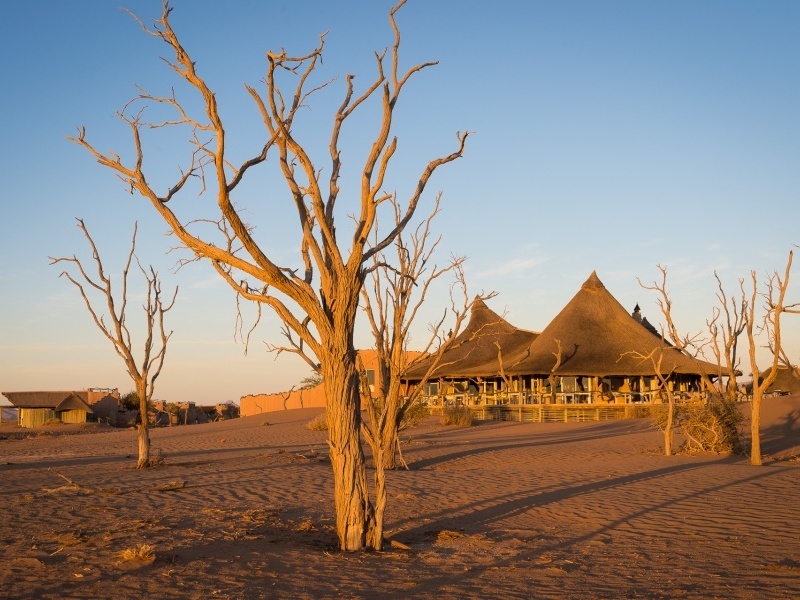 From desert to delta … you fly from Windhoek to Maun, the bustling, dusty town that sits on the edge of the Okavango Delta, one of the world’s natural masterpieces. A sprawling labyrinth of rivers, lagoons and glittering floodplains, the Okavango is home to tens of thousands of large animals – elephants, buffalo, hippo and giraffe as well as rare wild dogs and all the big cats. 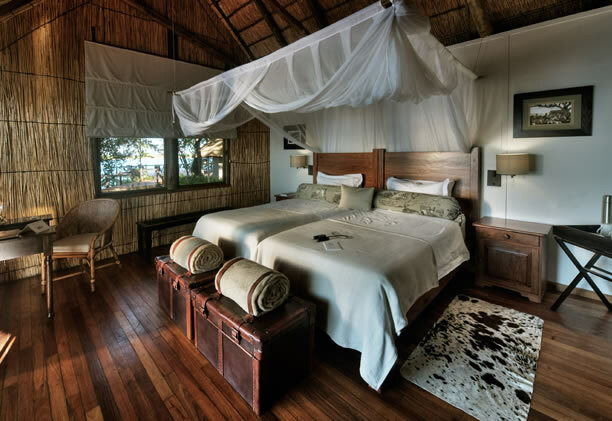 You’ll be at the heart of it at Xugana Island Lodge, set on a private island and surrounded by rustling reed and papyrus beds. 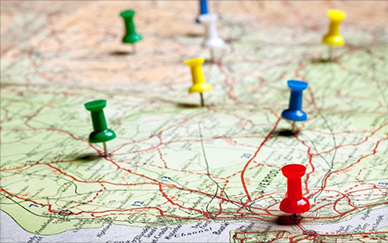 It’s a fly-in location so keep your camera handy during your flight – the views are amazing. 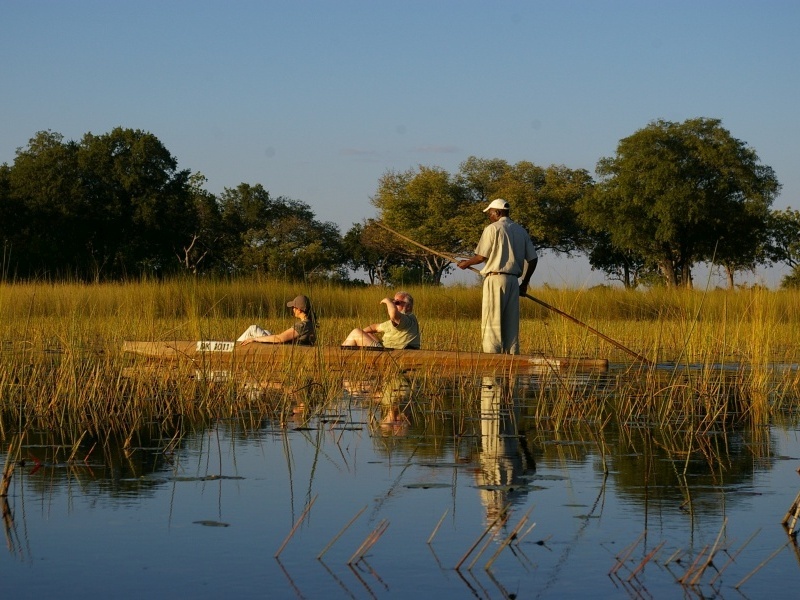 You’ll be met and transferred to the lodge where you’ll plan your delta activities: choose from motor boat safaris and bird watching to guided walks and exploring by mokoro, the traditional flat-bottomed canoe. 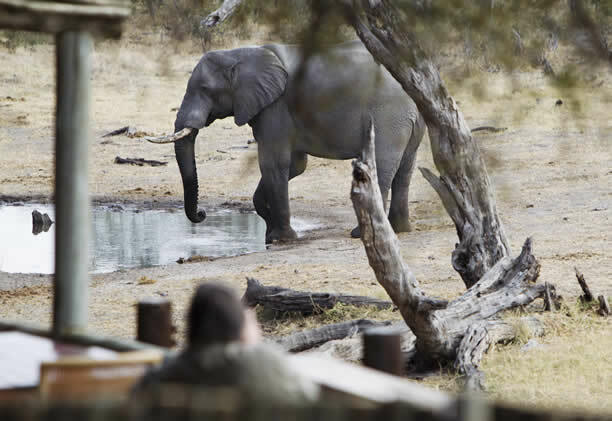 Fly by shared charter to Camp Moremi, set in a famously rewarding region of the reserve, for 2 nights on a full board basis. 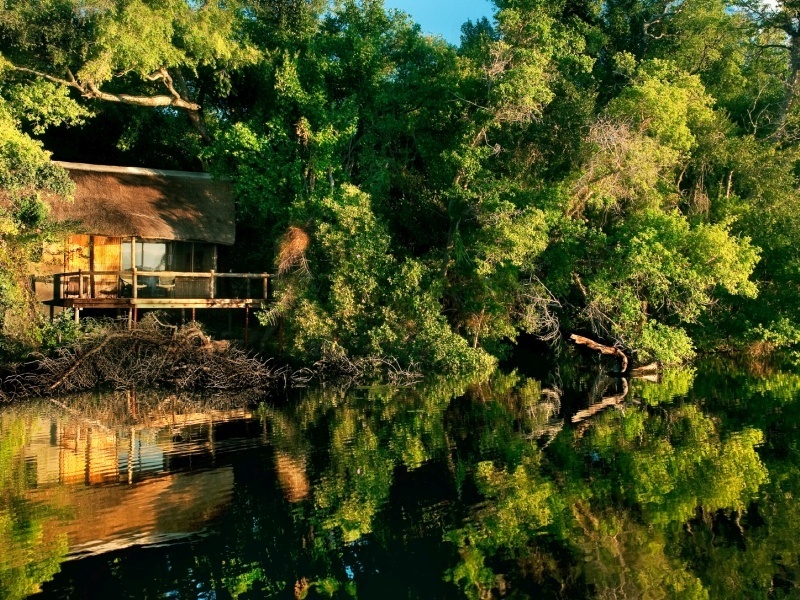 Xugana Lodge is a water-based camp; today you’ll experience the drier side to the Okavango Delta. 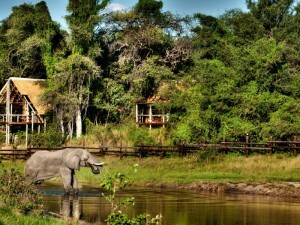 You fly to the Xakanaxa Lagoon region, long famous for its prolific wildlife, and to a warm welcome at Camp Moremi. 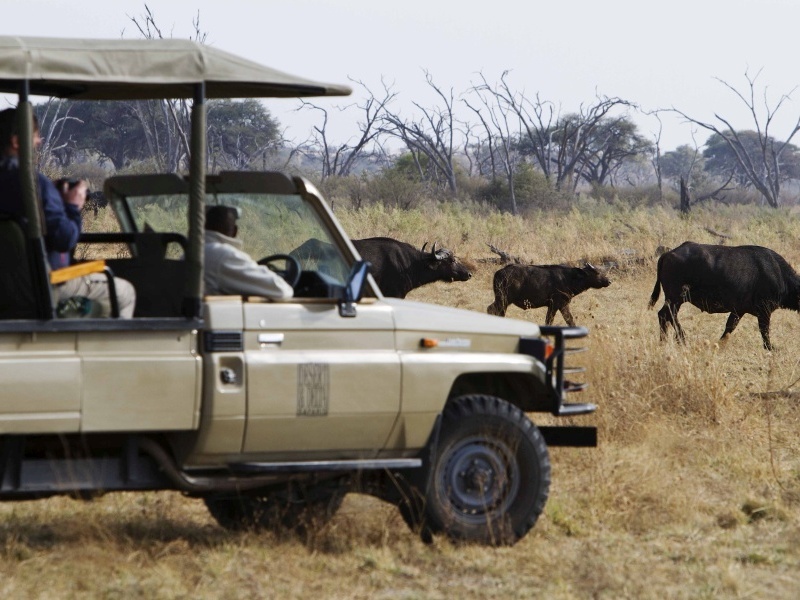 Morning activities here switch to land-based game viewing by 4X4, and you’ll be on the lookout for the area’s famous leopards as well as lions, wild dogs, elephants and buffalo. 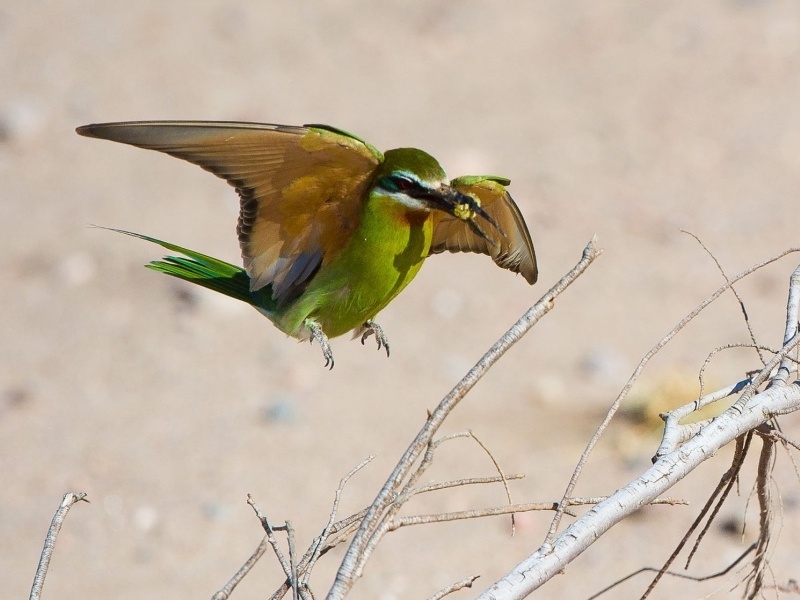 The bird watching here is excellent, even just around camp, and there’s not much that can beat sun-downer drinks out on the lagoon. 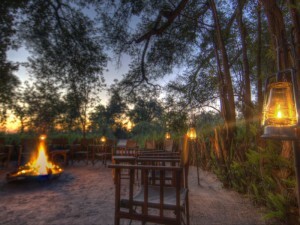 Dinner is served by candlelight, and often to the singing voices of the camp choir. 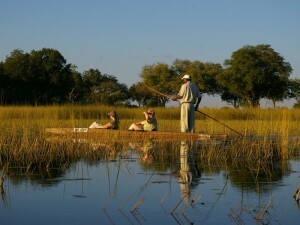 Fly by shared charter to the Savute region of the Chobe National Park. 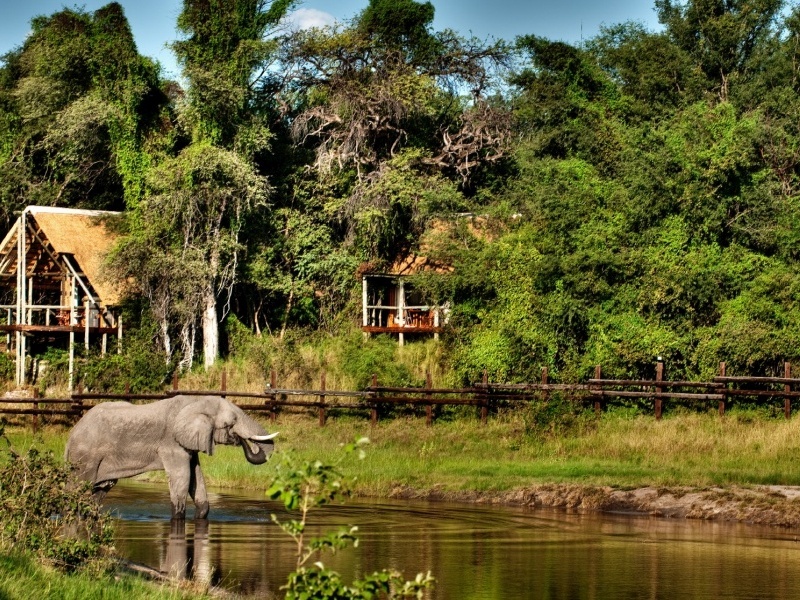 Your base here is Savute Safari Lodge, set on the banks of the Savute Channel. 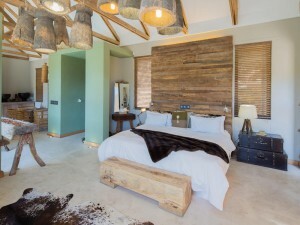 Enjoy 3 nights on a full board basis. 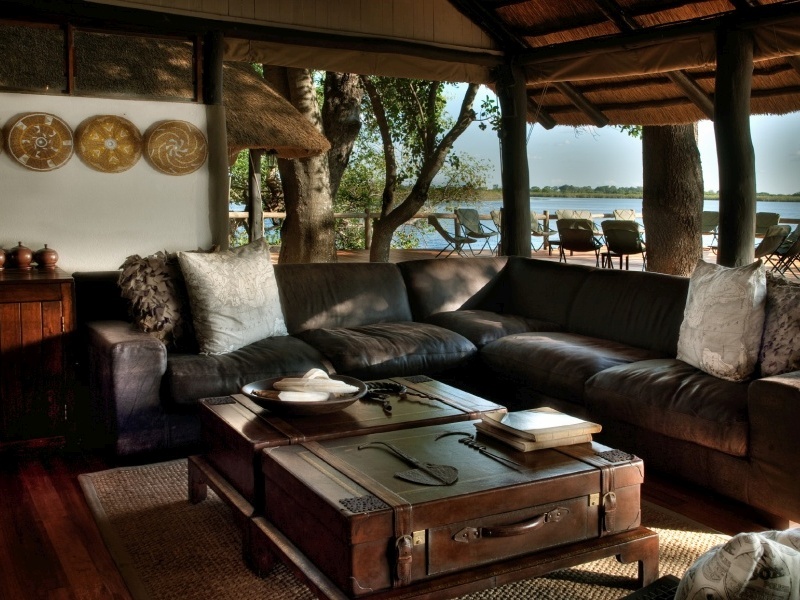 Savute lies at the heart of the Chobe National Park, far from the more famous Chobe River, but well served by the Savute Channel. 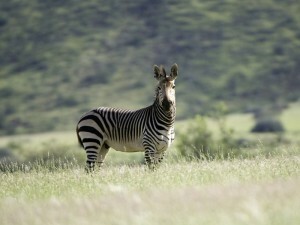 The combination of permanent water and savannah grazing attracts large numbers of big herbivores, and that means predators. 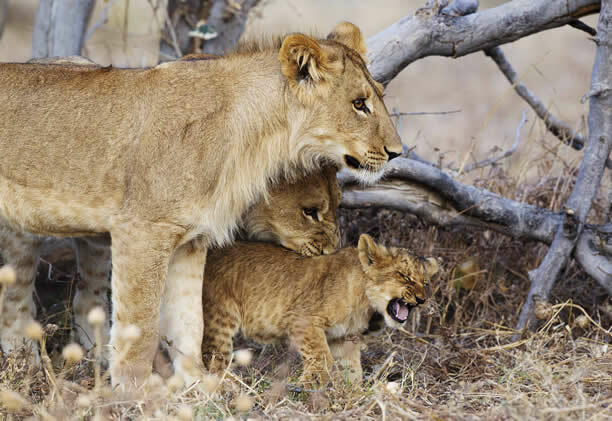 Most famous for its warring clans of lions and spotted hyenas, Savute is also home to leopards, giant eagle owls and jackals. 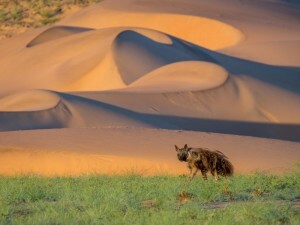 Nomadic cheetah and wild dogs often range in from distant hunting grounds, especially in early summer when migrating zebra pass through the area. 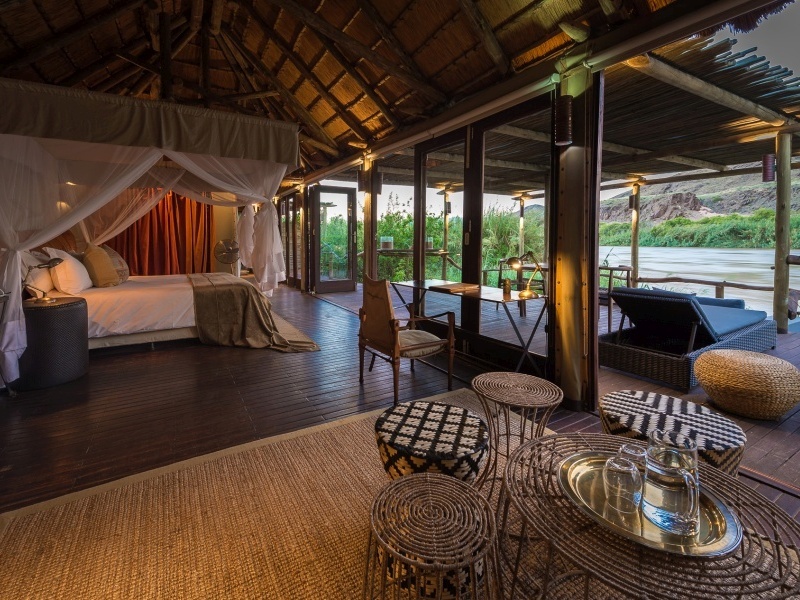 Your destination for 3 nights is Savute Safari Lodge, located on the Savute Channel itself and with its suites positioned for guests to enjoy game viewing from the comfort of their armchairs. 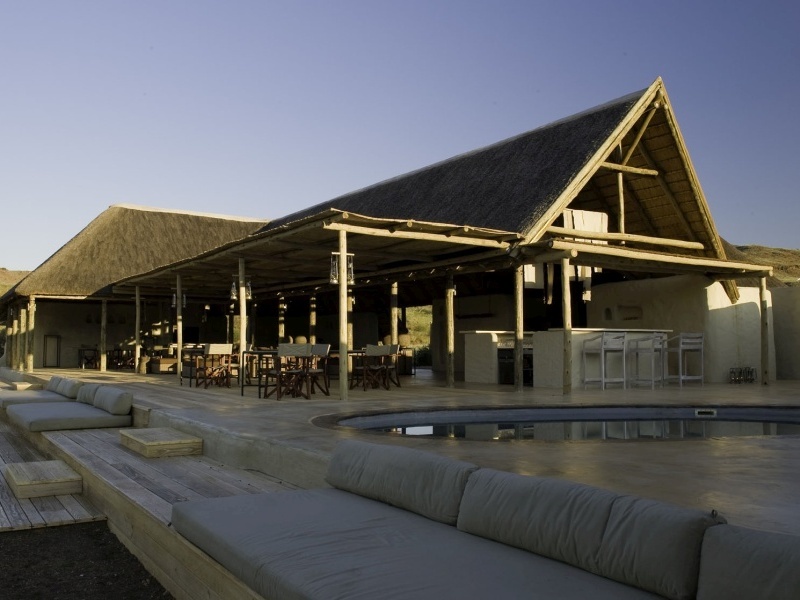 You’ll enjoy morning and afternoon game drives with expert guides, and there’ll be plenty of time to soak up a bit of Savute sun around the pool too. Fly by shared charter back to Maun Airport for your onward connection. After a breakfast accompanied by the sounds of hornbills and partridge-like francolins, you’ll fly back to Maun by shared charter for the end of the tour. If you’d like us to extend the safari with – for example – a night or two at Victoria Falls or Cape Town, then simply ask. 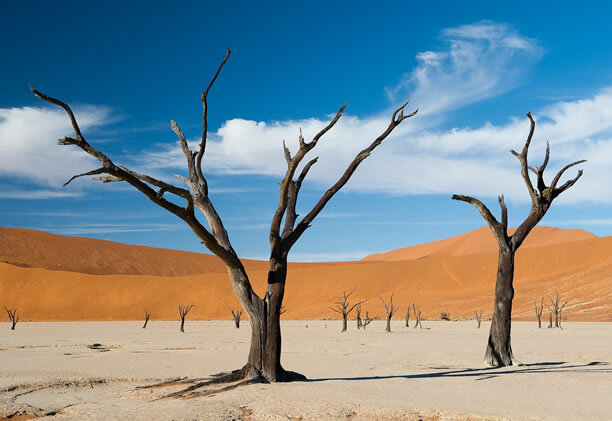 There are direct flights to many of Africa’s top destinations from Maun and we’ll be happy to arrange it all.